Bangalore is the capital of Indian state of Karnataka. 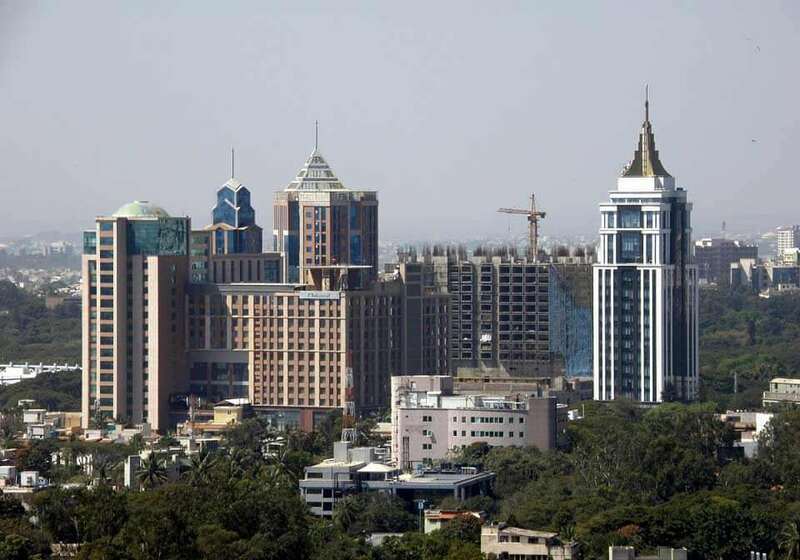 Bangalore is well known as startup capital of India. Lalbagh or Lalbagh Botanical Gardens, meaning The Red Garden in English, is a well known botanical garden in southern Bangalore, India. 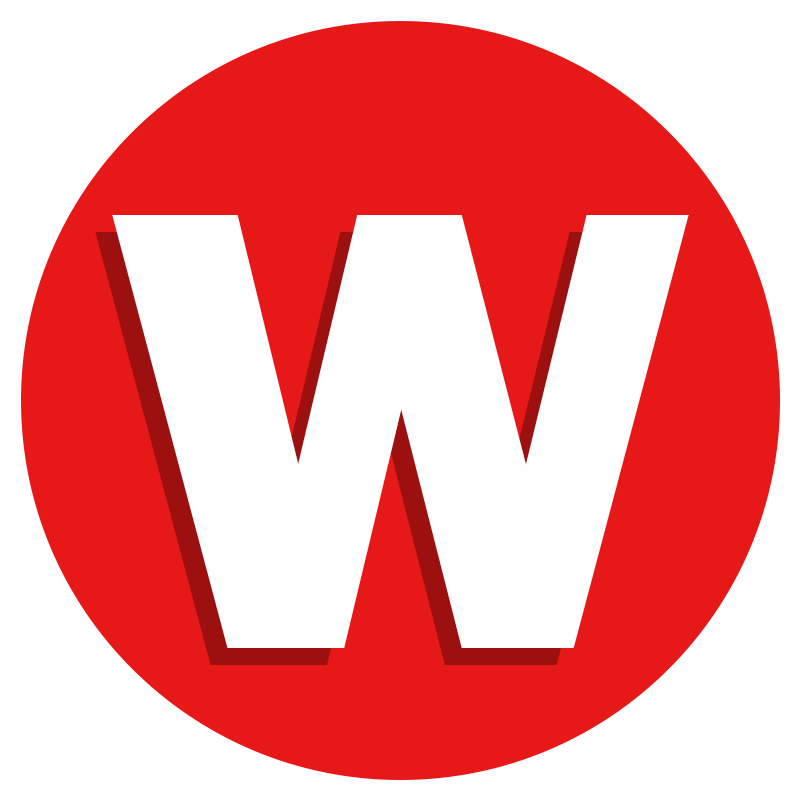 Wonderla Holidays Limited is a leading amusement park designing and operating company in India headquartered near Bidadi, 28 kilometres (17 mi) from Bangalore.